Seiryu is a unique Japanese maple in that it grows like an upright maple but has lacy leaves like the mounding and weeping dwarfs. The branches on an absolutely beautiful vase-shaped form to 20 feet tall and 15 feet wide are smothered with finely dissected, lacy leaves that emerge a brilliant lime green in spring turning to medium green in summer and then to bright red, yellow, and orange in fall. More details below. 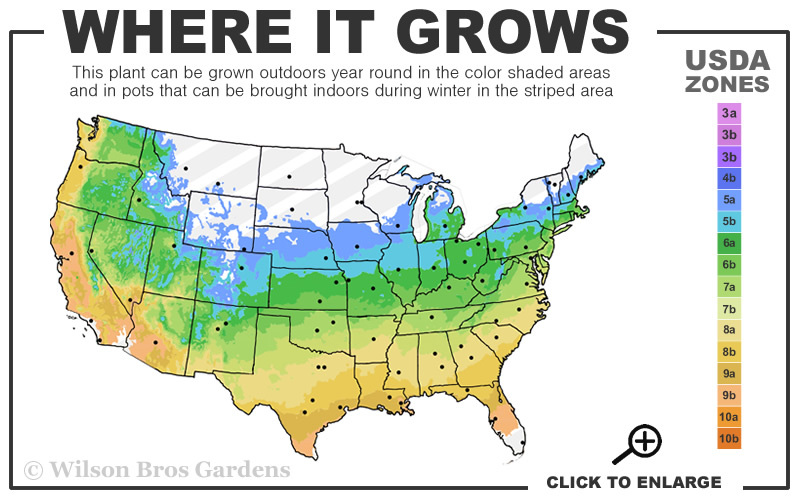 Note: For our customers who live and garden north of USDA Plant Hardiness Zone 5a, where this Japanese Maple variety is not reliably winter hardy, you'll be happy to know it can be grown in containers that can be brought indoors during winter and placed back outside when temperatures warm up in spring. 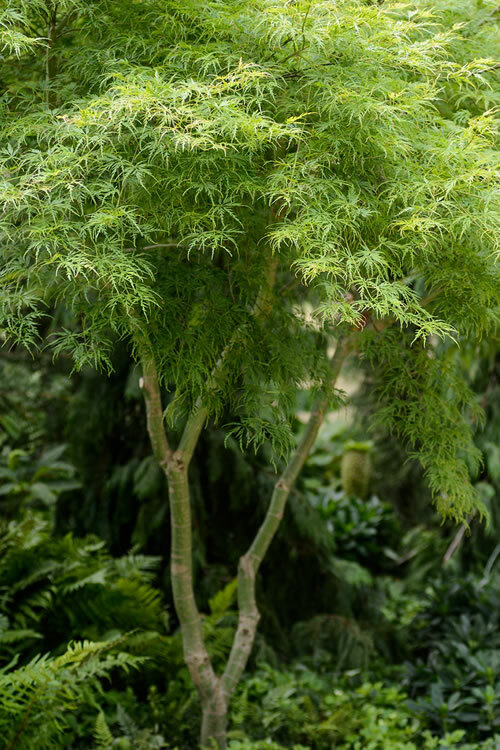 One of the toughest but most delicate looking of the Japanese maples in our gardens, and among the easiest of to grow, the 'Seiryu' is an absolutely beautiful upright Japanese Maple with finely dissected lacy leaves, which are typical on the mounding dwarfs but rare on upright cultivars. 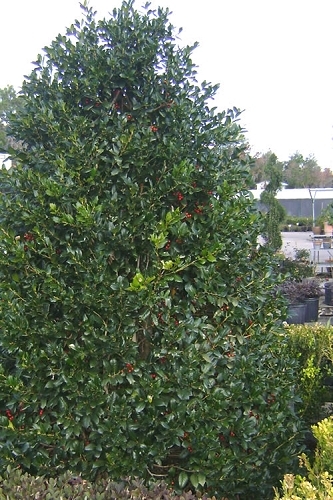 The thin, ribbon-like leaves emerge a brilliant lime green in spring turning to medium green in summer and then to vibrant shades of red, yellow, and orange for a stunning fall display. 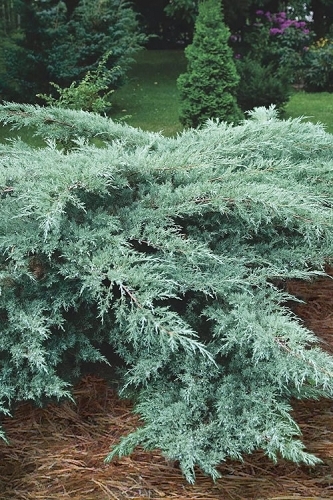 Seiryu grows 15 to 20 feet tall with a vase form with very natural branching similar to native dogwoods and can be grown in full sun to shady sites. 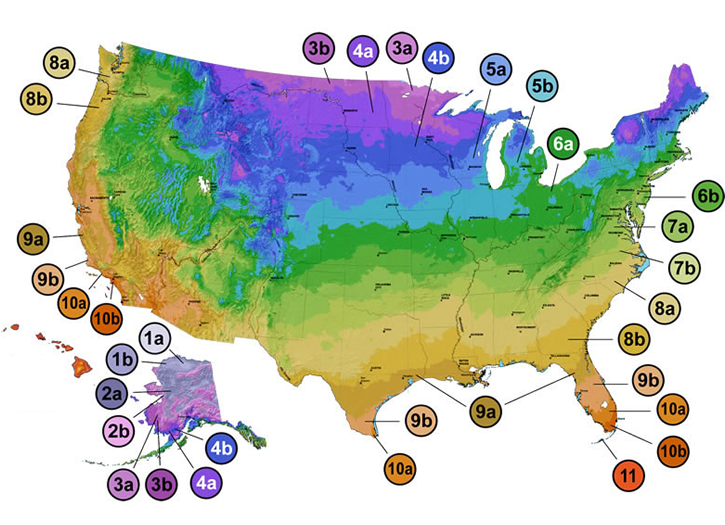 Has demonstrated exceptional heat tolerance performing well as far south as USDA Zone 9. To showcase its magnificence and beauty, Seiryu Japanese Maple is best used in the landscape as a focal point specimen to draw attention to a specific area of the home or landscape. 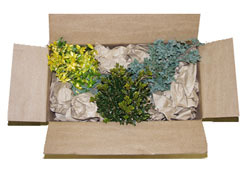 That said, you can plant them in groupings of three or plant one on both sides of an entryway to accentuate the entrance. 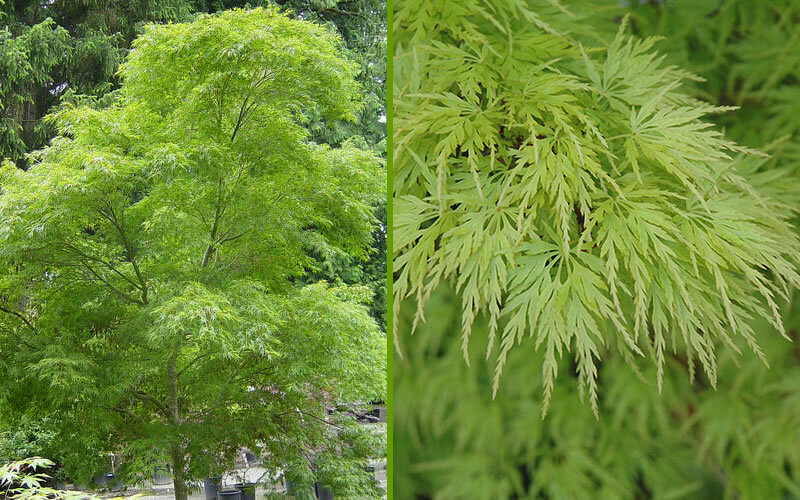 Container culture can extend the useful range of Japanese Maples. They are extremely easy to grow in containers, a practice taken to its most extreme form in the art of bonsai. 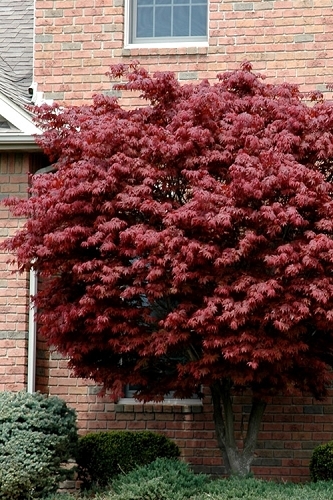 Click on the link below under Helpful Articles for Japanese Maple container planting instructions. Note: One Japanese Maple can make a landscape...that is, if you don't overcrowd it with other trees and plants. 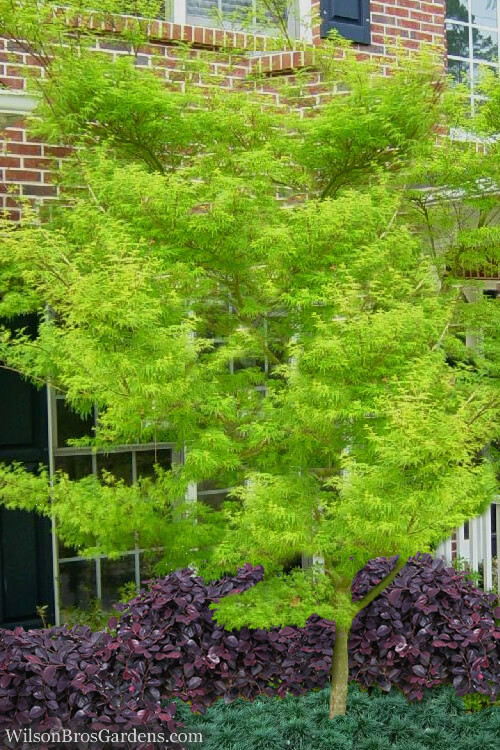 Therefore, when selecting companions to plant under or around your Japanese Maple, make sure to select low-growing shrubs or groundcovers that won't interfere at all with your tree. 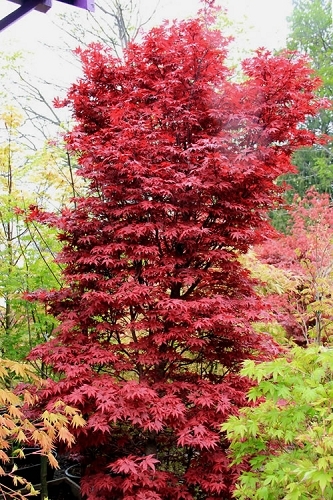 Though delicate looking, Japanese Maples are actually very tough and long-lived trees. 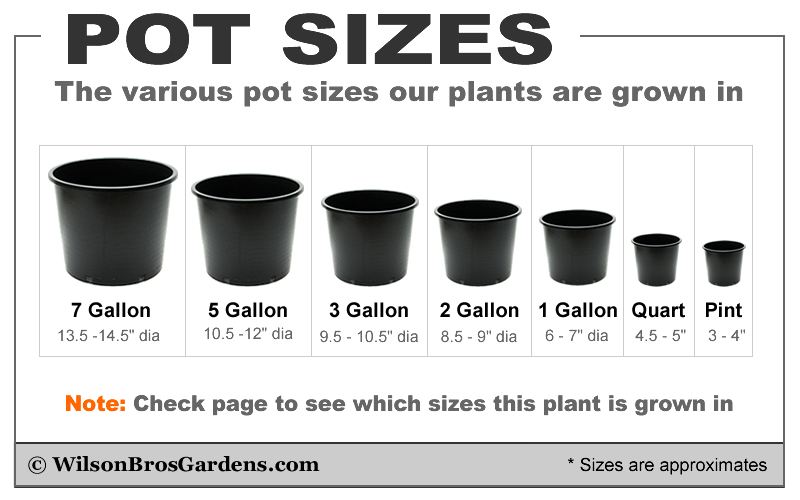 They are very easy to grow. 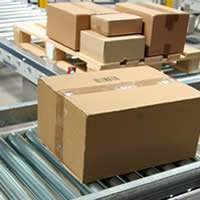 Container culture can extend their useful range. They are extremely easy to grow in containers, a practice taken to its most extreme form in the art of bonsai. In their natural habitat, Japanese Maples are understory trees, growing in dappled forest sunlight at the edges of woodlands. Ideally they prefer to be grown in similar conditions. That said, you can find a complete listing of our sun-tolerant Japanese Maple varieties here, of which Seiryu is among the most sun tolerant! 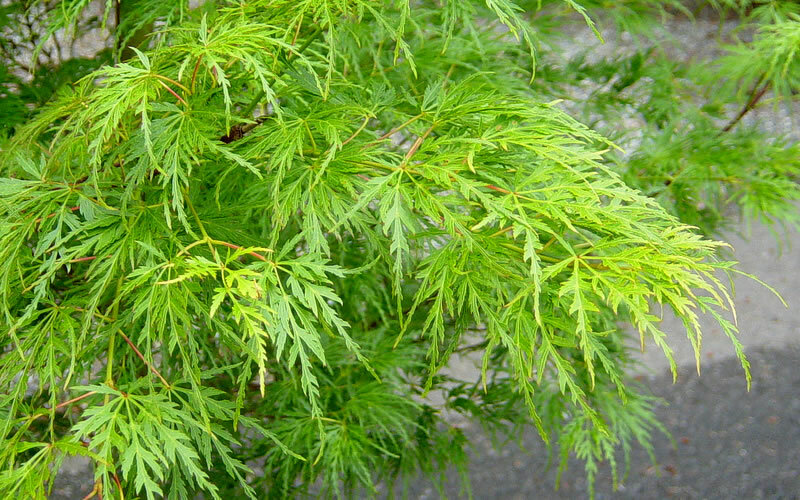 Most any average garden soil will grow Japanese Maples. 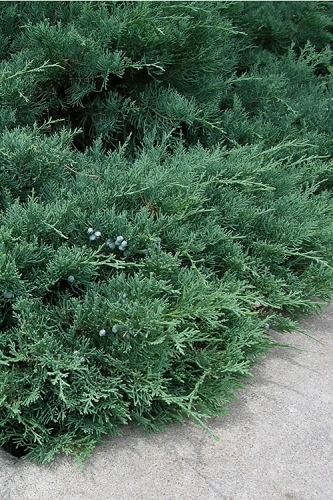 They prefer a moist but well-drained soil rich in organic matter. 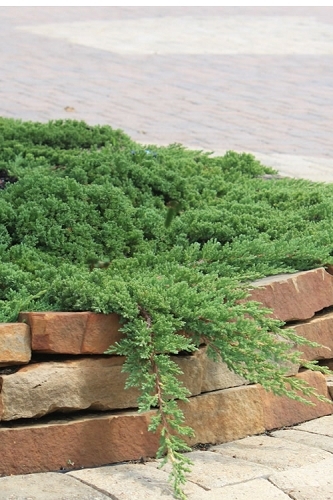 As with so many other ornamental plants and trees, constantly soggy or wet soil can be problematic. 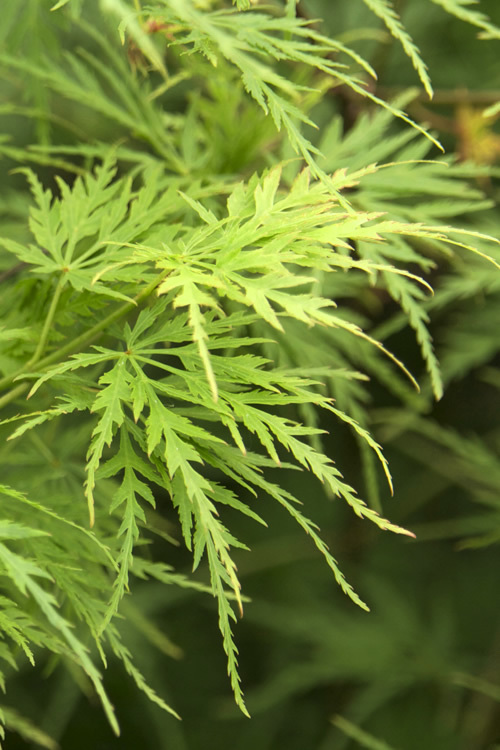 So make sure to plant your Japanese Maple in a well-drained site. 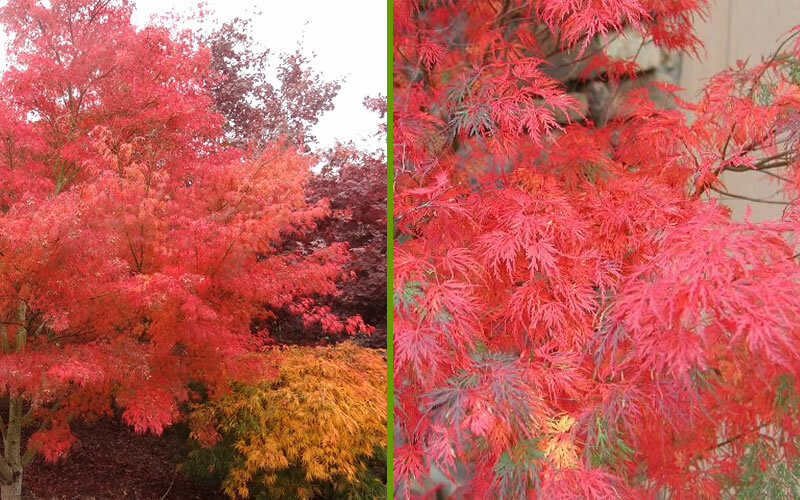 Click on a link below to find helpful advice from our experts on how to plant and care for Japanese Maple trees. Drainage: Well drained soil is a must!